FIXYOURTHINKING.COM / Need a brain? Borrow mine! 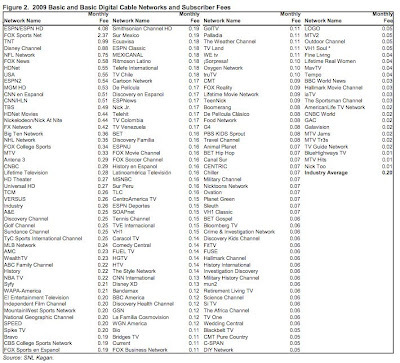 : What Does My Cable Or Satellite Provider Pay For The Channels I Have ?